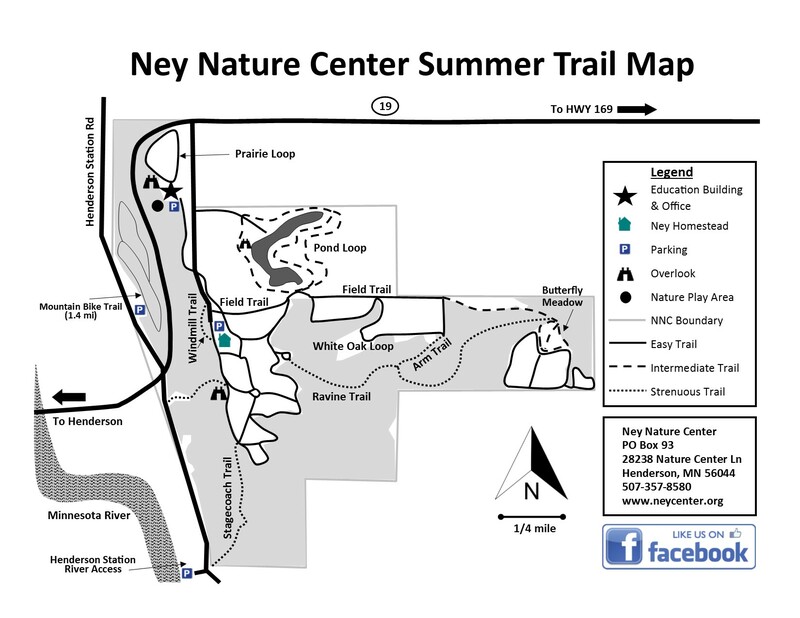 The Ney Nature Center manages and protects the Ney Wildlife Preserve through education and interaction with the natural world. 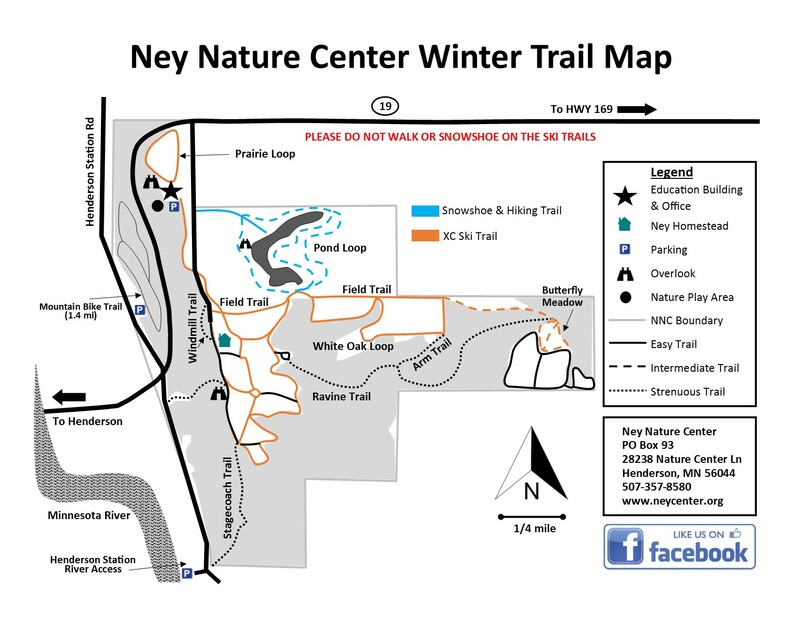 As a Le Sueur County park, exploration hours are from sunup until sundown. The Education Building, which houses the office and staff, is open Monday through Friday from 9-5.